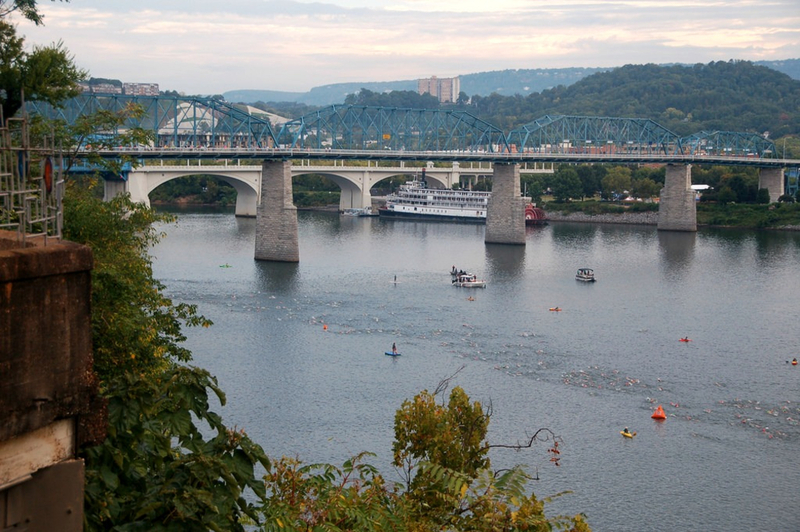 This May 17, Chattanooga welcomes the Sunbelt Bakery IRONMAN 70.3 (or half IRONMAN to the uninitiated) to town. 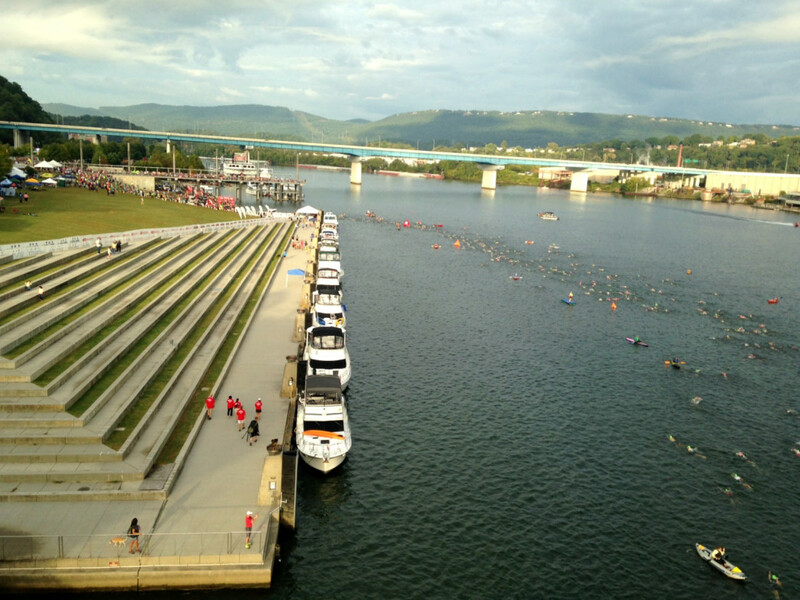 The event features a 1.2-mile, point-to-point downstream swim in the Tennessee River, a 56-mile scenic bike ride through Chattanooga’s Southside and into northern Georgia, and a beautiful and spectator friendly 13.1 mile, two-loop run along the Tennessee Riverwalk and Riverfront Parkway. You’re essentially coming off the couch after a lazy winter. • While you may want to start swimming in the pool, once the weather warms up a bit, get in the river. You want to be sure you can safely swim the distance in open water. You can alleviate a lot of stress leading up to your event by becoming a “bomb proof” swimmer. The key is to be confident in your abilities to survive the swim. • This time of year is perfect for hiking and you can practice becoming a great power walker. Since the run is the last portion of the event, you may feel the need to walk some. Another thing about being willing to train for walking is that it allows you to have longer training bouts. For instance, a two hour run may not be possible, but a two hour walk usually is. 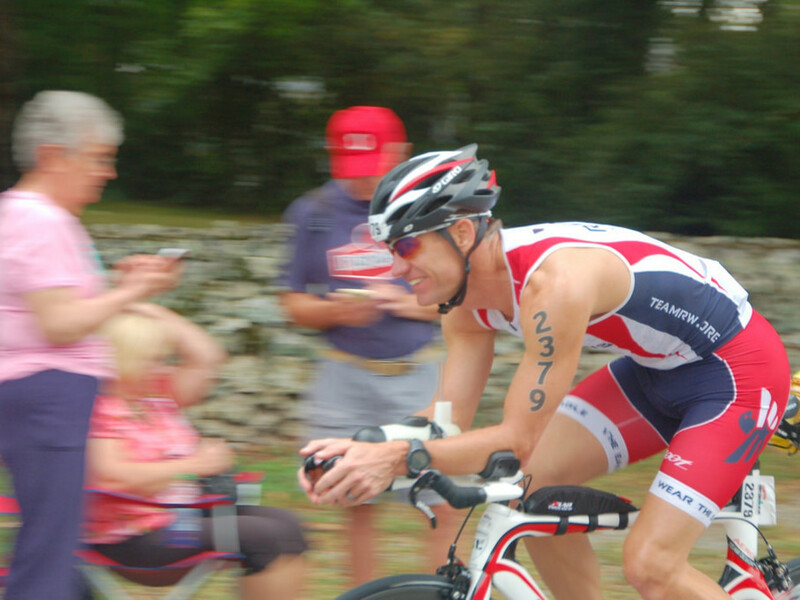 • Plan to participate in a shorter triathlon, a sprint or Olympic distance, in the late spring to build confidence for your half. 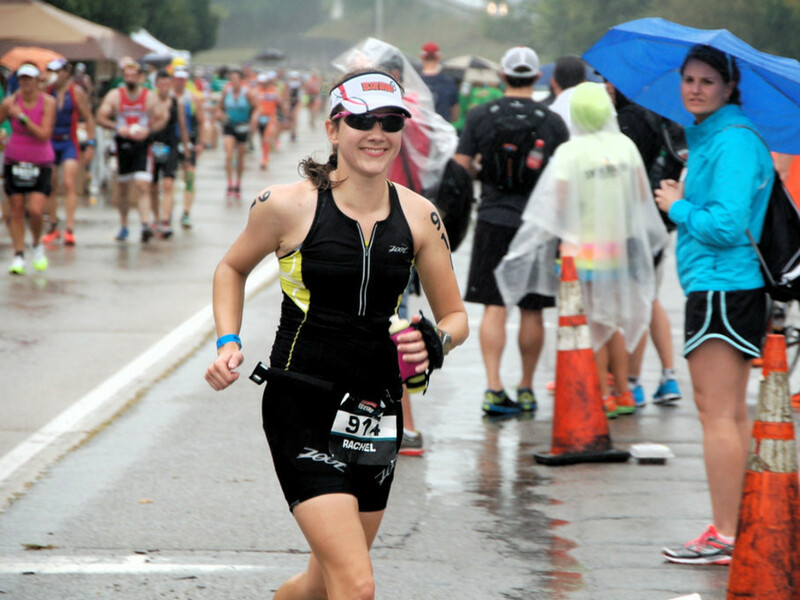 You’re a fairly solid runner and aren't too worried about a half marathon, you cycle some, and swim on occasion. How should you focus your training for May? Coach Simril says the best way to prepare for this scenario is to do each sport twice a week. Maybe run three days a week to prevent leg soreness that you might otherwise get after each run if you only ran twice a week. Clare Mills has been swimming, spinning, or spending time on the trainer, and running three days a week for each sport. Her running includes a long run and an interval workout with a one recovery week with lighter workouts every few weeks. Mills says she's "making progress" on her running, which she considers the weakest part of her events in the past. "I'm enjoying running more and more now," she says. You're pretty fit right now and don't want to overtrain or lose too much before May. 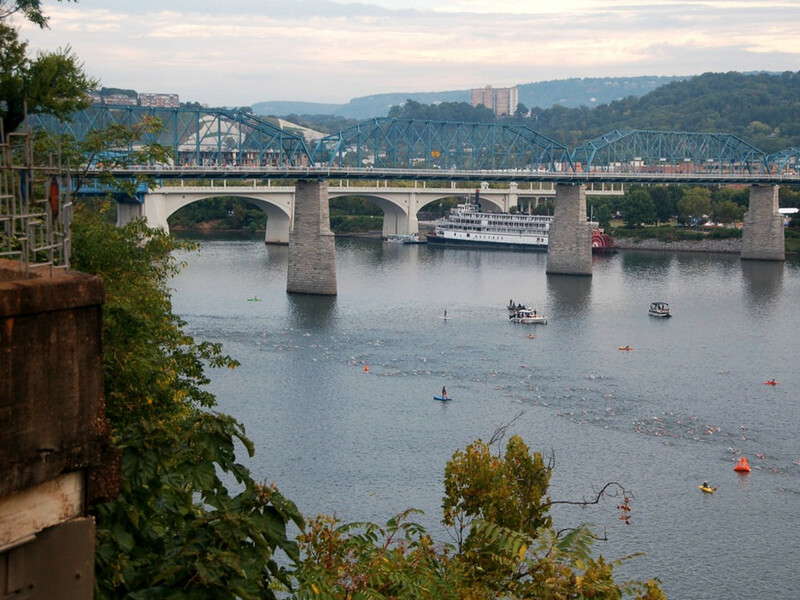 Ultimately, the key is to show up at the starting line in May, fit and ready to enjoy the Scenic City.